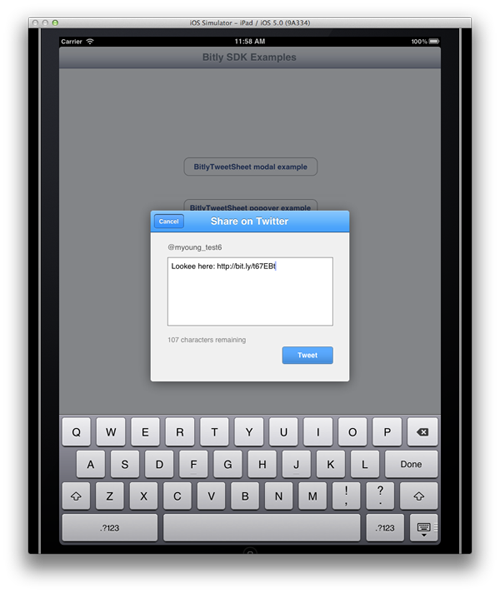 Shorten yor links with Bitly on Iphone!! All of us might be aware of Bitly which is an URL shortening site. Apple offers first ever iPhone apps which mirror its site features. 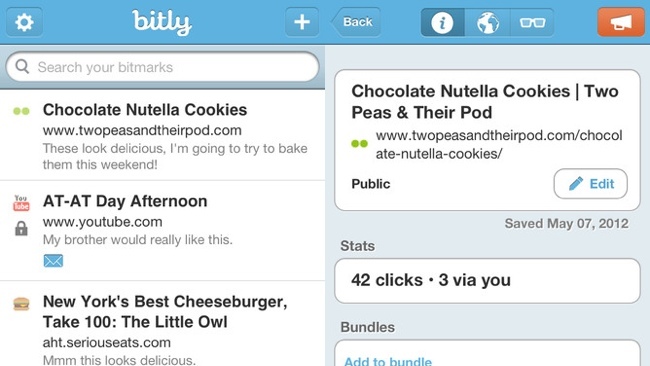 “Bitly” is now available on iPhones. Describing this latest app developers said “Save, search, view and share anything from the web” with bitly. Bitly also reffered as bitmarks helps you to share & save interesting links. When you want to save URL you just click bitmarklet, window will open and now you can add or save selected URL to existing bundle. You can public or save your bookmark as private with share on social sites like twitter, Facebook or emails. You can download Bitly here and enjoy its features!! !